Sometimes, getting a remix started is the trickiest part of the process, but if you're struggling for inspiration, SampleRadar can help. This week's collection contains a range of loops that are perfect for kick-starting your latest remix, though obviously, you can also use them in original productions, too. The samples are split into three folders that are labelled by tempo (90, 125 and 130bpm). These contain beats, bass and synth loops. 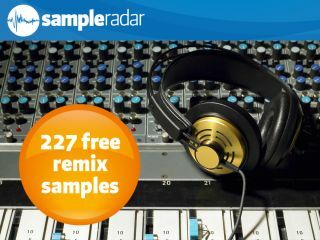 The remix samples are supplied in a zip file, so you'll need to extract them before you can see them. Enjoy!